Since the turn of the millennium Sabine has been self-employed, first building her private practice in Richmond Hill and founding Soul-Spirit Integration, then adding The Livingbridge – Centre for Social Evolution. Her interest in human behaviour lead Sabine to pursue formal studies such as work with Robert Sardello on the ‘Spiritual Psychology of Fear’, a professional training in ‘Spiritual Psychotherapy’ at the Transformational Arts College, and additional training in ‘Grief Therapy and Grief Counselling’ with Breyer State University in Alabama. Her personal studies are permanent and ongoing in every meeting she has with fellow human being. Sabine brings to The Livingbridge a deep interest in and years of experience with inter-human communication in all areas of work, life, and business. Her solid background in finances and administration combined with her ability to easily connect with people provides a foundation for her clients to discover their own strengths, uncover forgotten or hidden knowledge, and find individual and unique answers to their questions. 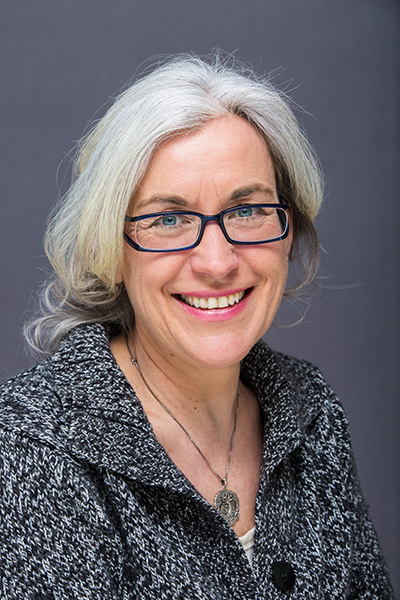 As a psychotherapist working in a holistic framework, Sabine has a special interest in helping practitioners of the healing arts build viable practices, deepen their ethical understanding, and expanding and deepen the scope of their work.